You're Invited To The Wedding Of The Year! 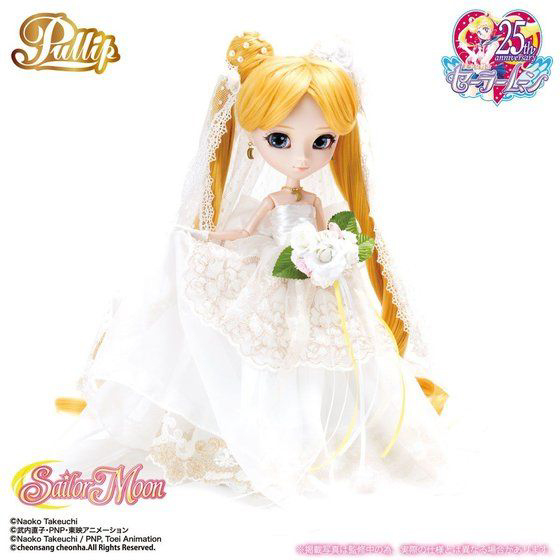 June 2018 Pullip Usagi Tsukino (Wedding Ver) will walk down the aisle with her handsome groom Taeyang Mamoru Chiba (Wedding Ver). 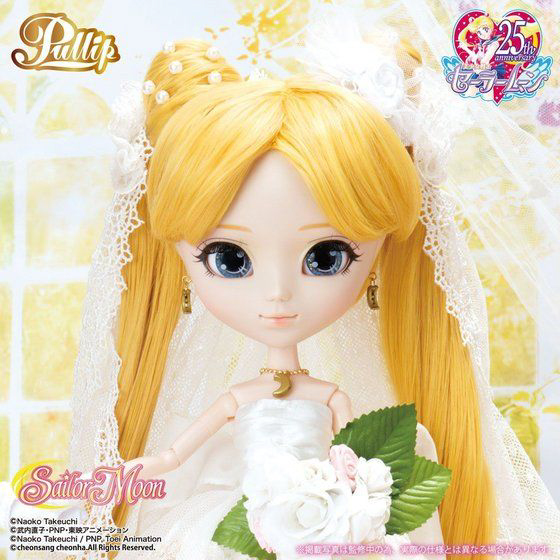 The appearance of Wedding Ver Usagi brings the Pullip Sailor Moon collaboration count to 26! I don't think Groove Inc has any plans on stopping soon, in fact I have a feeling they are just warming up lol. 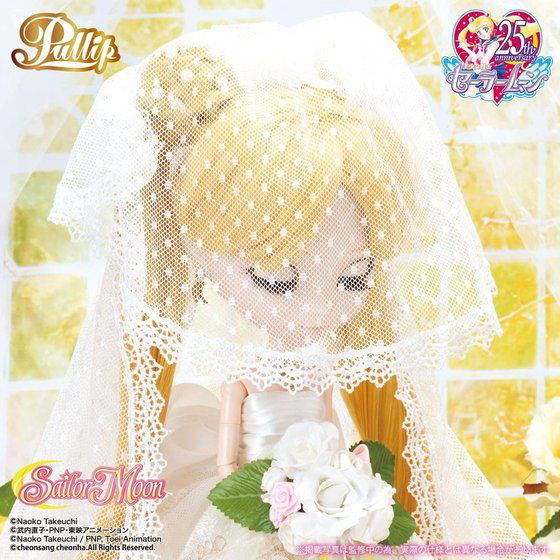 This release is unique because unlike the previous released Sailor Moon Pullips, where you could choose from a Regular version or the Premium Bandai version, with this release you now have 3 options to choose from. The regular version and the Premium Bandai version cost the same. When you order the Regular version you won't receive any bonuses. 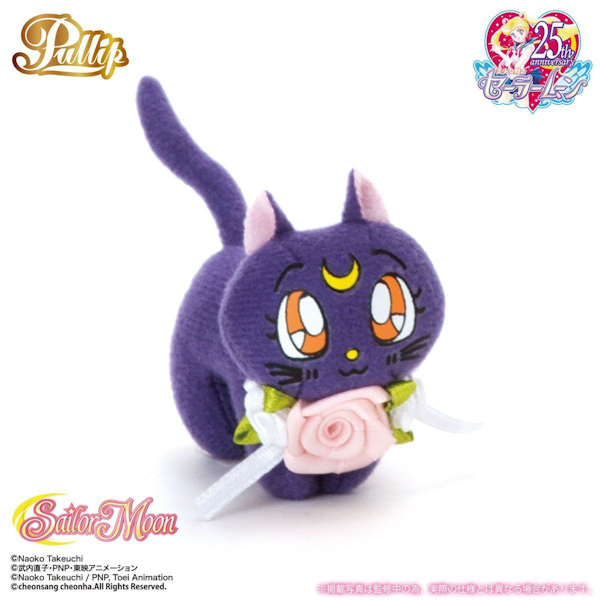 Order from Premium Bandai's online store, Usagi Tsukino will arrive with a Luna plush. 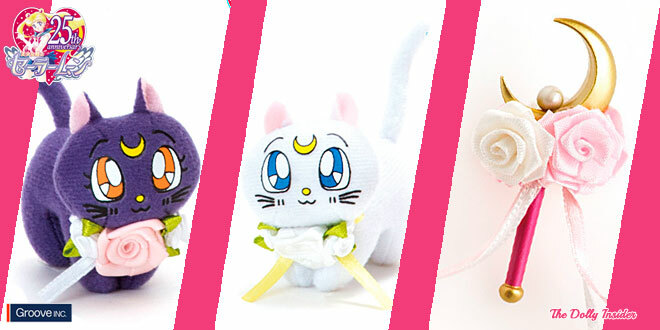 And if you order from the Official Sailor Moon Fan Club you will receive Usagi Tsukino (Wedding Ver) & Taeyang Mamoru Chiba (Wedding Ver) plus some cool extras. Many fans are looking forward to this wedding, and I would love to know how this wedding captured the hearts of so many fans. When can members of the fan club order? Sailor Moon Official said pre-orders for the fan club version would begin on March 1st at 1PM at the Pretty Guardians site. 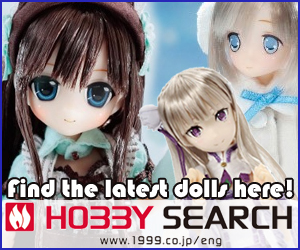 If you’re interesting in becoming a member you can apply for membership at Otaku Mode. A totally unexpected release. 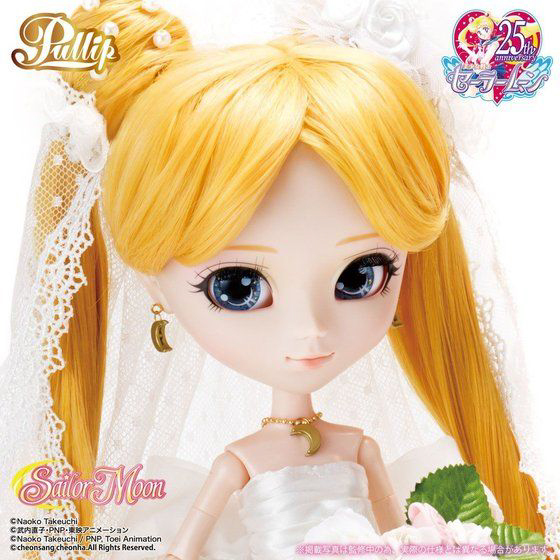 There has been Sailor Moon merchandise with the wedding theme, but I never thought making dolls would be part of their plan. Anyway, I agree, Groove doesn’t seem to be stopping anytime soon. 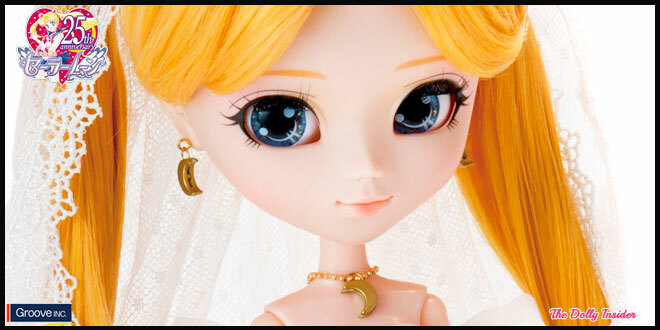 Maybe as long as the Anniversary Project is still going, there’s a high chance of seeing more Sailor Moon Pullip dolls. Usagi Tsukino does make a lovely bride. 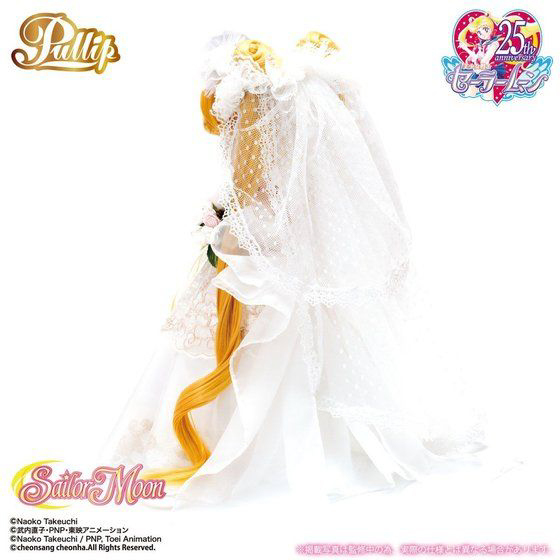 When I see a wedding themed doll, I can’t help but to smile. Do you see a Sailor Moon character for Byul?